Glad to visit your informative blog. images are looking really amazing and beautiful. Very inspirational article- thank you! Hello, this is the best interior design I have ever seen in my life. Bedroom look awesome!!! 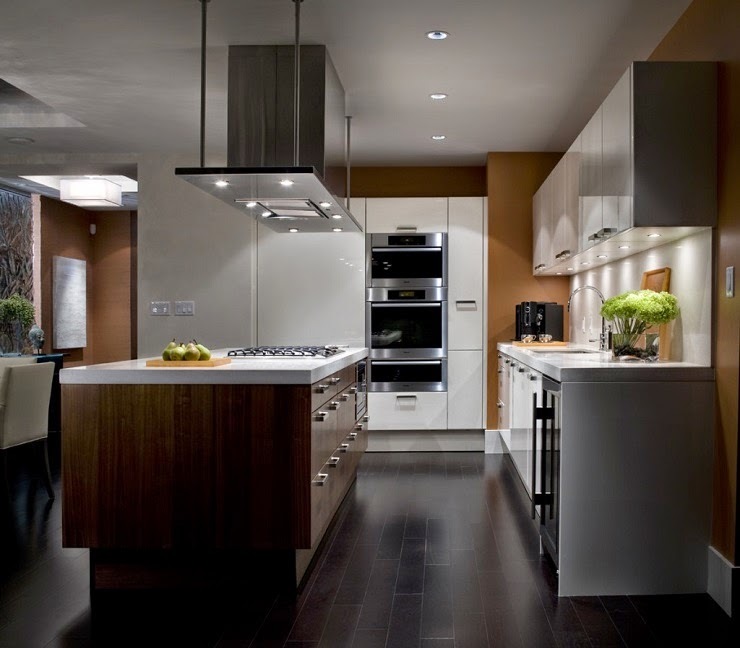 Brown and white is a good combination and dark brown flooring looks lovely. My brother is renovating his old house and your blog truly help me in giving some tips for him. Thanks for the share.